BECOME THE CHANGE YOU WANT TO SEE IN THE WORLD! 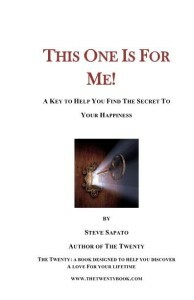 As promised here is your FREE e-book from Steve Sapato, national speaker, trainer and relationship coach. the following login info and password. Enjoy! So glad you stopped by!